Kristen Stewart appears at the Cannes Film Festival "On The Road" photocall on May 23, 2012. The star was all smiles as she posted for pictures with her co-stars (seen below with Kirsten Dunst). She wears colorful trousers and pumps by Balenciaga. The pump is called the Manhattan Nappa which also comes in a slingback style. 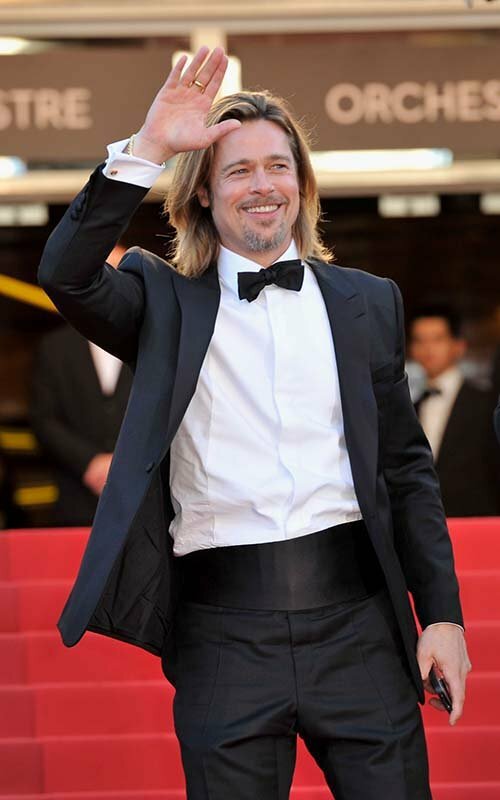 Brad Pitt looks mighty dapper in a tuxedo by Balenciaga as he attended the 65th Cannes Film Festival premiere of his new movie “Killing Them Softly” on May 22, 2012. The handsome actor looked very happy while waving to the crowds. Rin Takanashi also in Balenciaga, attends the "Like Someone In Love" Premiere during the 65th Annual Cannes Film Festival at Palais des Festivals on May 21, 2012 in Cannes, France. She chooses the Balenciaga envelope clutch bag with G21 gold hardware as her bag of the evening and shows that it can be worn to any event - even formal ones! F/W 2012 Mangue on Balenciaga.com and More! 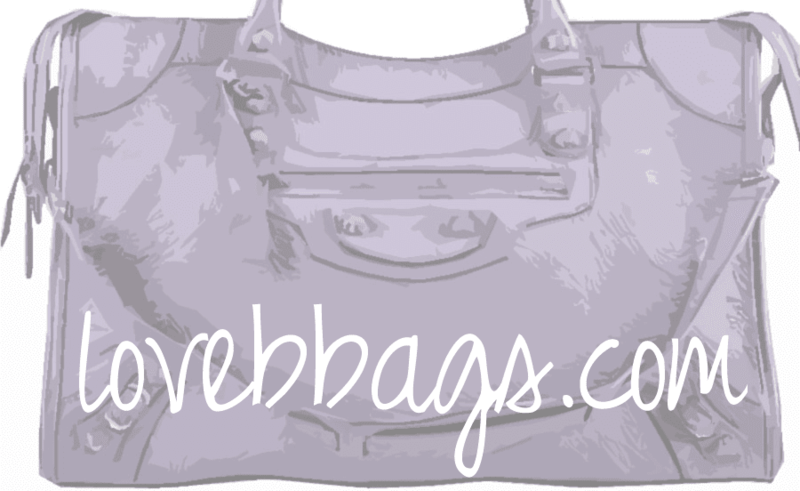 Charlize Theron's Papier Tote and More!